This is the second post in a series of posts with videos on getting familiar with Evernote. 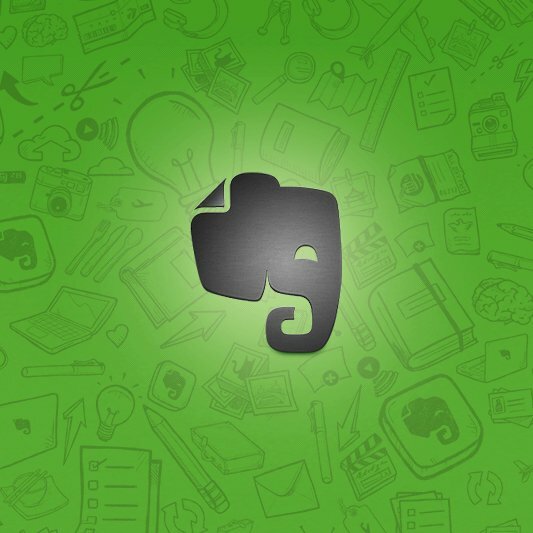 If you have been thinking of a tool for managing your work flow, or just need a tool to help you with all your paper, or maybe you want a collaboration tool, or maybe you just want to be paperless, then Evernote is the tool for you! Stay tuned for more on Evernote!